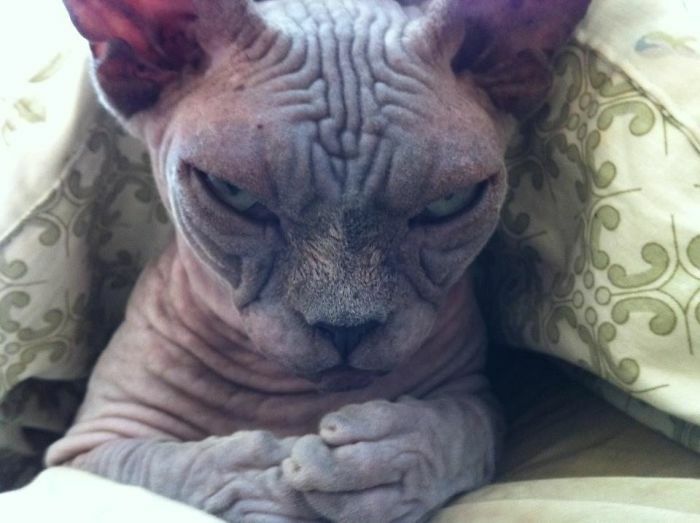 Cats are scheming to take over the world! 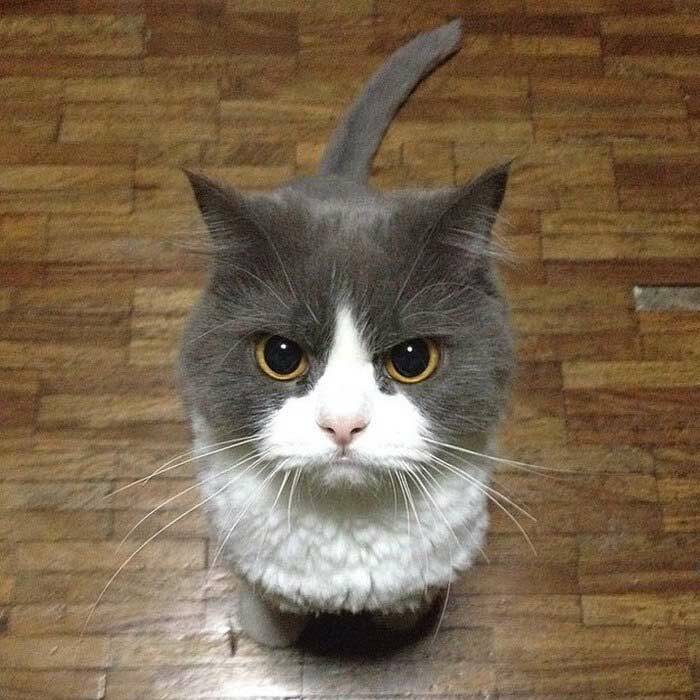 This isn’t exactly a secret, but hard to fathom when you look into your kitty’s adorable eyes and hear them purr softly whenever you are near. 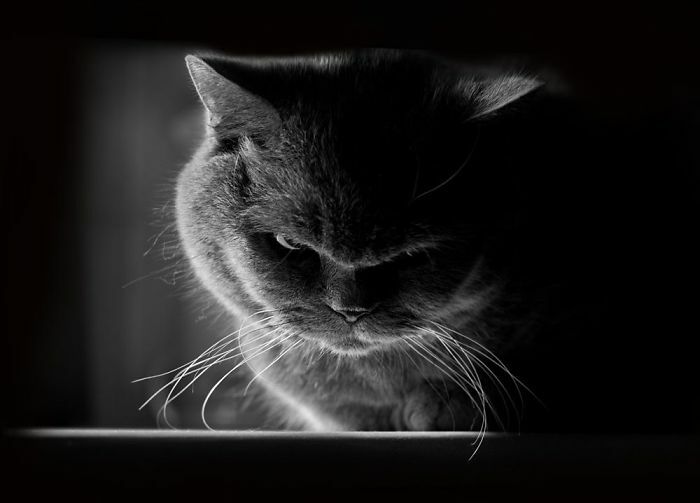 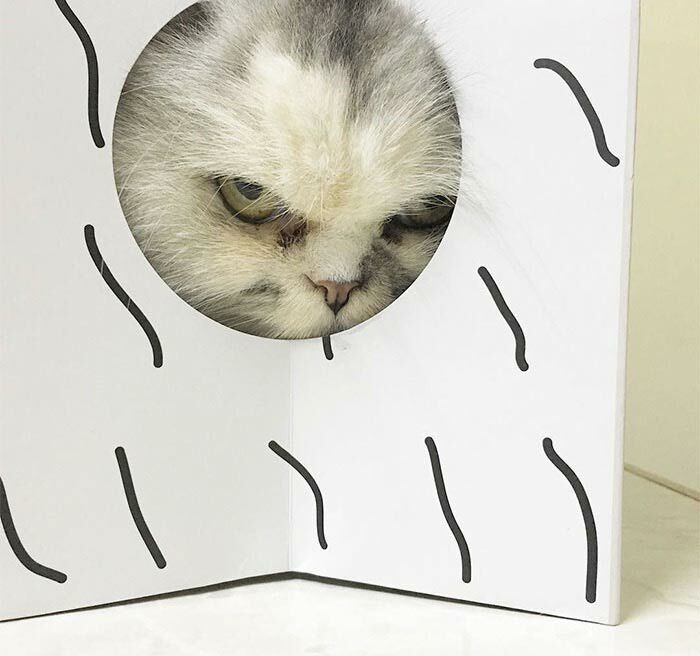 However, there are some cats that don’t even bother to hide their wicked plans, you can see that they are judging you and secretly plotting their next move towards world dominance. 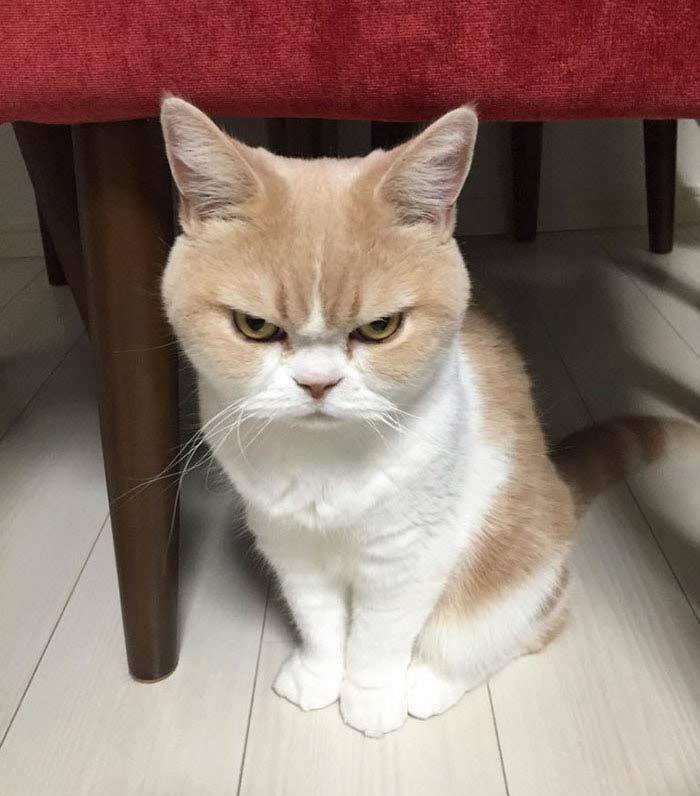 Or, is it just that they are angry – very very angry! 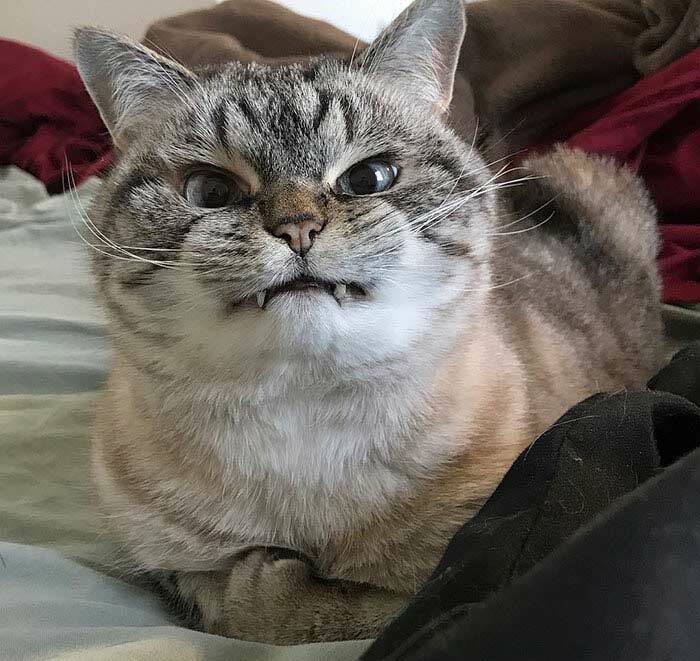 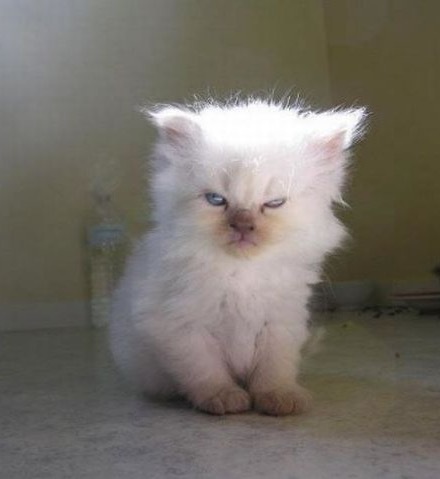 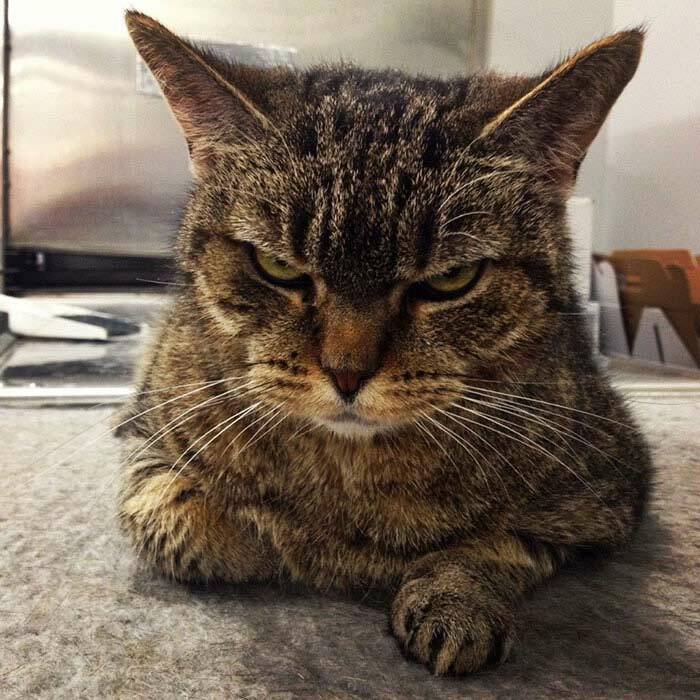 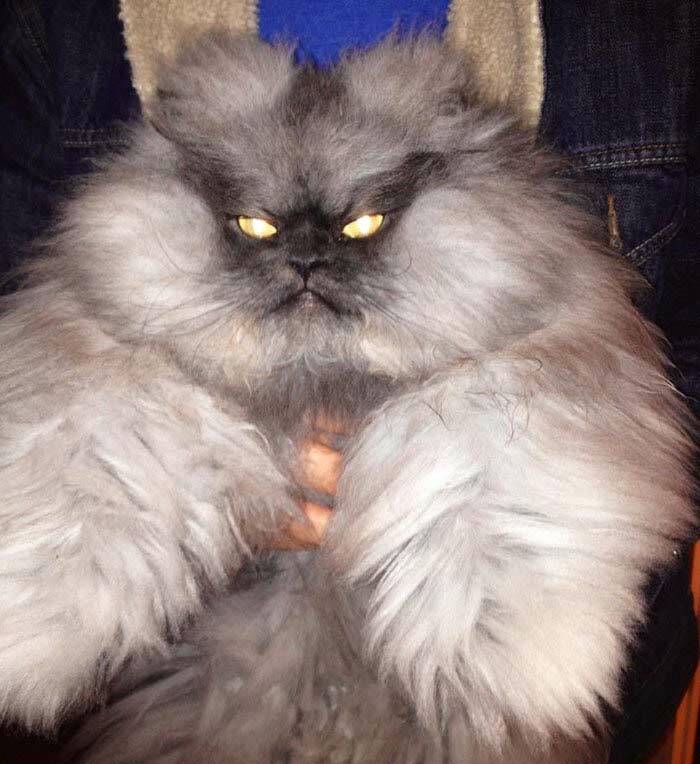 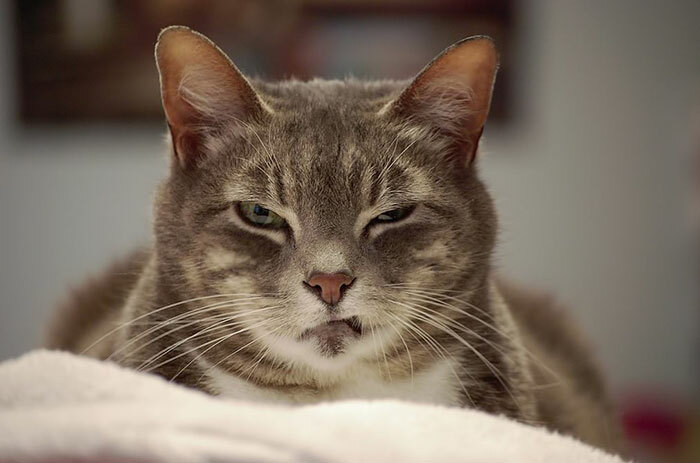 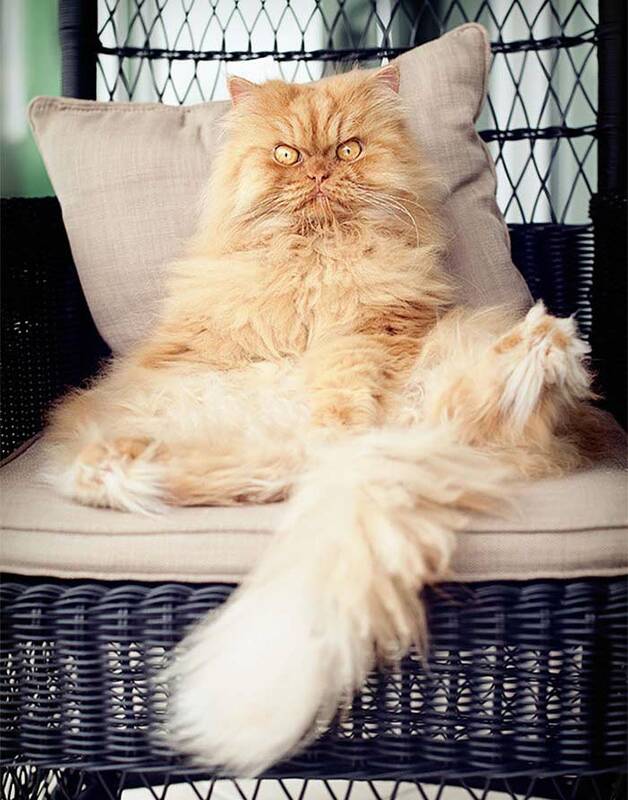 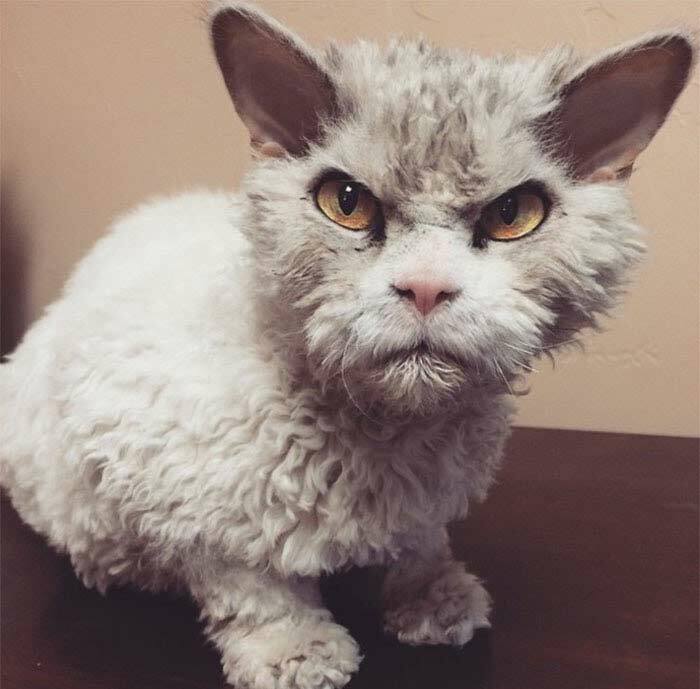 So take a look at 12 of the world’s angriest cats and if you look a little deeper you will see that despite their irritated faces, they are all extremely cute!